Sail Sand Point teaches youth and adult camps and classes at Magnuson Park. In partnership with the City of Kirkland, Sail Sand Point also offers youth classes at Waverly Beach Park on Lake Washington. 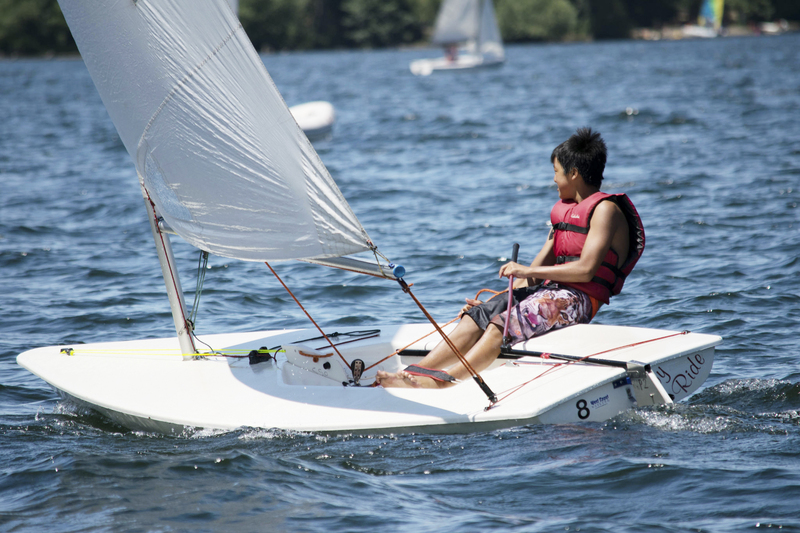 Over the years our programs have expanded to include a variety of sailing, paddling, racing, and boating activities. Our programs are designed to not only make people good sailors, but to help them discover what we already know: that sailing is a wonderful lifelong activity that inspires something in all of us. If you are looking for a chance to share our boats outside of a class setting, visit the Open Boating page.